Home / Practice Makes Perfect. And Other Reflections on How Performance Opportunities Shaped my Ballet Career. Grace as Cinderella in 2010. Throughout my life I’ve been told “practice makes perfect.” When I was a ballet student at Central Pennsylvania Youth Ballet, I learned firsthand the more you do something, the better you get. Eight years ago, I had the thrilling opportunity to play Cinderella in Alan Hineline’s Cinderella’s Ball. This season, CPYB is reprising this production and it brings to mind many of the lessons I learned as an aspiring dancer working so diligently to be my best in this role and how performing as a student taught me valuable life and career lessons. 1. Sometimes the shoe doesn’t fit, but you need to play the character anyway! I faced a challenge when preparing for the role of Cinderella. How could I be shy and vulnerable on stage – when in my life, I’m anything but?! It was important for me to portray these qualities so the audience could recognize Cinderella’s weaknesses and empathize with her timid virtues. While I thought Cinderella and I were so different, she taught me valuable lessons that I still use today… Put my personal preconceptions aside and always embrace the essence of a character. I learned how to fully immerse myself in a role and tap into parts of me that aren’t immediately obvious or accessible. 2. Even if your partner is a Prince, you still need to communicate. Communication is the key to being a better dance partner. Cinderella’s Ball is so much about the partnership with the Prince. During rehearsals, I learned how to be respectful and communicate my needs to my partner. This lesson has been invaluable to my career as a professional dancer. 3. Performing is more fun with friends. One of my favorite memories of Cinderella’s Ball was that my best friend was cast as the Fairy Godmother. It was so fun to rehearse with her and have the thrill of performing together on stage. When you spend so much time preparing for a production, it helps to be doing it with people you love. Comradery with your fellow dancers makes life better, whether you’re 16 or 26! 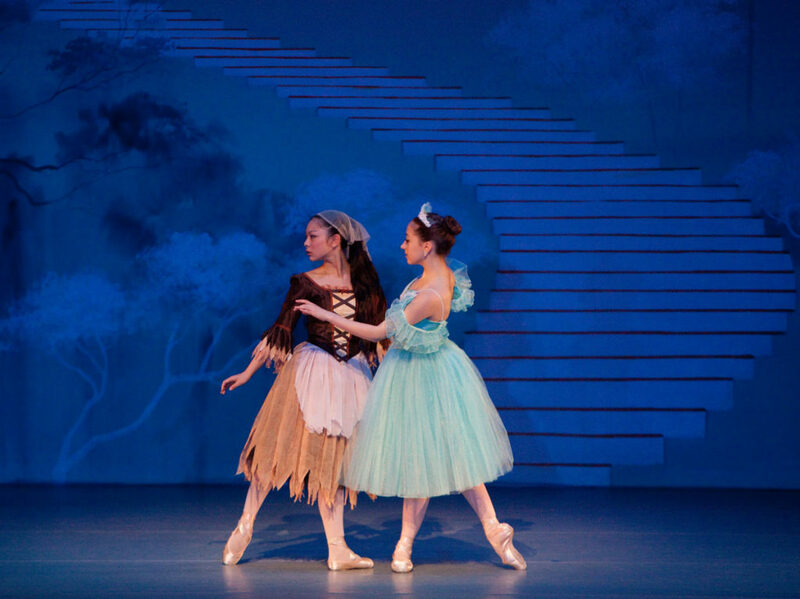 Grace (Cinderella) and Daniela Aldrich (Fairy Godmother) in 2010. 4. Music is a character in the show too. Much like the palace is a character in Cinderella, music should be respected as having a role in every production. In Cinderella’s Ball, the pas de deux with the Prince is set to the beautiful score of Prokofiev. My first year at Alabama Ballet, we performed Romeo and Juliet which is also composed by Prokofiev. The challenge with intense scores is not becoming overly dramatic in attempt to compete with the music. Sometimes it’s best to keep it simple and let the beauty of the music play its role. 5. The best way to get over performance anxiety is to perform. There is no better way to prepare yourself for a professional company than getting out onstage. Overcoming stage fright and anxiety is a huge issue that can only improve by practicing and making yourself more comfortable on stage. No matter your age or stage in training, take every opportunity you get to perform in front of a live audience. Your future self with thank you for the confidence it instills. Grace Anli Snyder began her training at the age of three at Central Pennsylvania Youth Ballet. 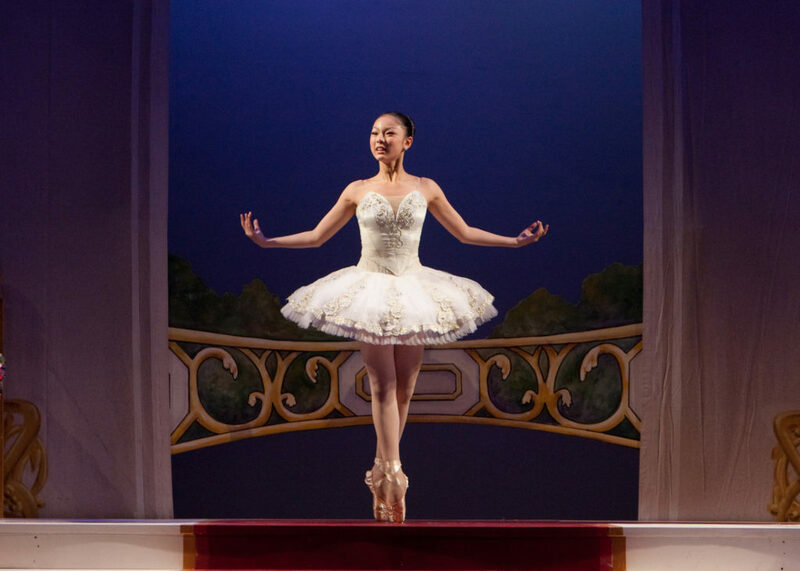 At age 17, Grace joined Alabama Ballet as an apprentice. 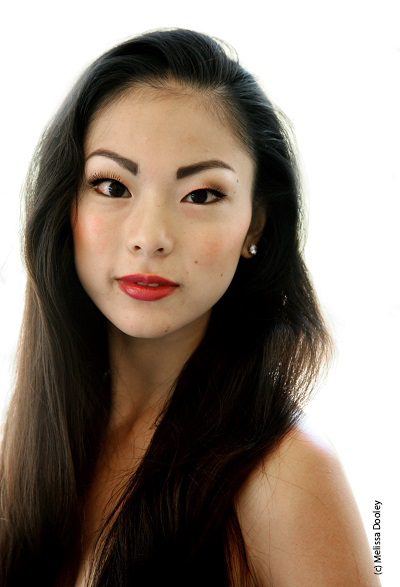 Since being promoted to company member in 2014, she has performed the principal roles in Giselle, Coppelia, and George Balanchine’s The Nutcracker®, as well as many soloist roles.